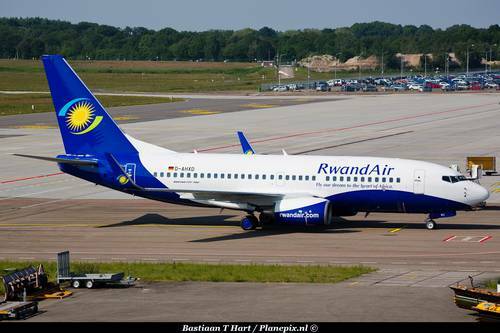 RwandAir announced today on its Facebook and Twitter pages, that it has choose Alkym Management and Control System for aircraft maintenance. When we began the development of Alkym® we had six simple goals in mind for an integrated control and management software for aircraft maintenance. Alkym manages the process information flow between different maintenance functions and areas in a completely integrated and efficient way. Our solution allows our customer to gather relevant data related to the activities and operations carried out during the process, making that information available to all users through simple and easy to use tools.